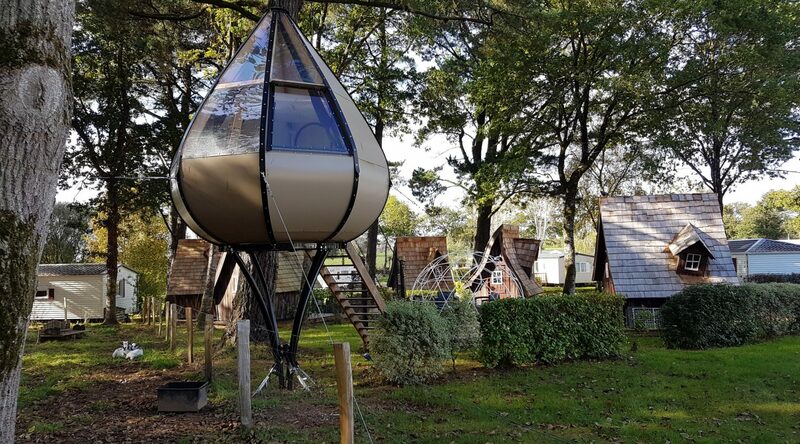 Ideally located between Morbihan and South Finistère in Pont-Scorff, Entre Terre et Mer campsite welcomes you from 20 February to 10 December. 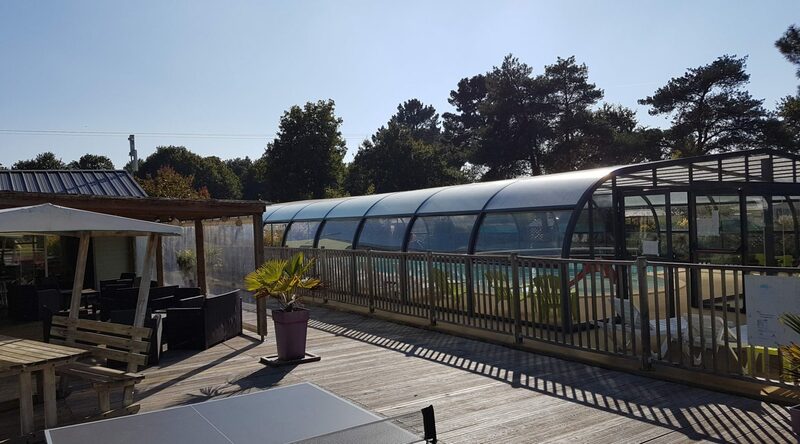 Come and stay at our 3-star family campsite in a calm, green, friendly setting. 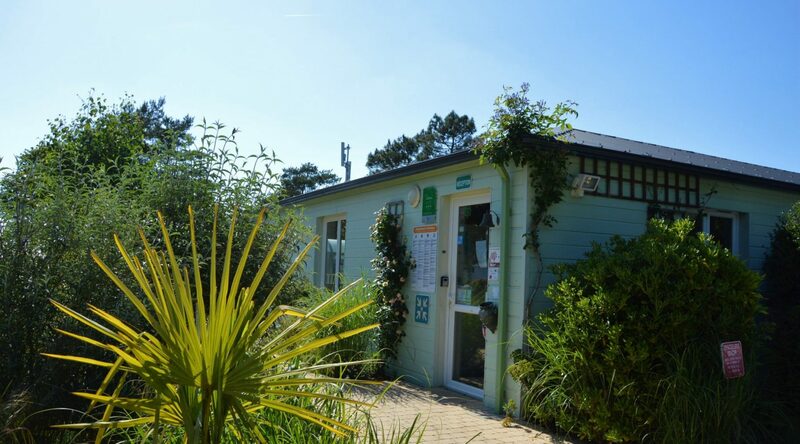 A campsite filled with flowers and green areas (awarded first prize for campsites in 2013, 2014 and 2016 and member of the French league for the protection of birds), Entre Terre et Mer offers many services for the enjoyment of children and adults alike: indoor, heated swimming pool, bar, games room, multi-sports ground, children’s playground and pony rides with Bambou and Tornade. 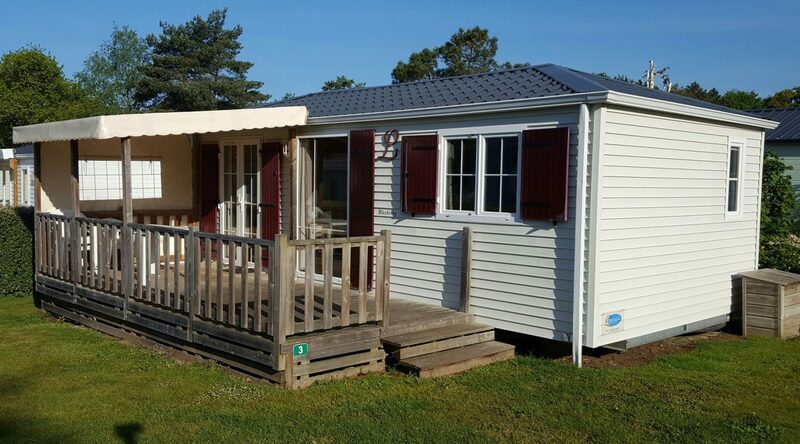 Spend your holidays in one of our 28 comfortable mobile homes or one of our 23 tent, camper or caravan pitches. 200 metres away from the campsite, “Chez Nevannen” farm-gate sale of dairy products: yoghurt, cream cheese, butter, and “Le Sapin en Gam” bar. 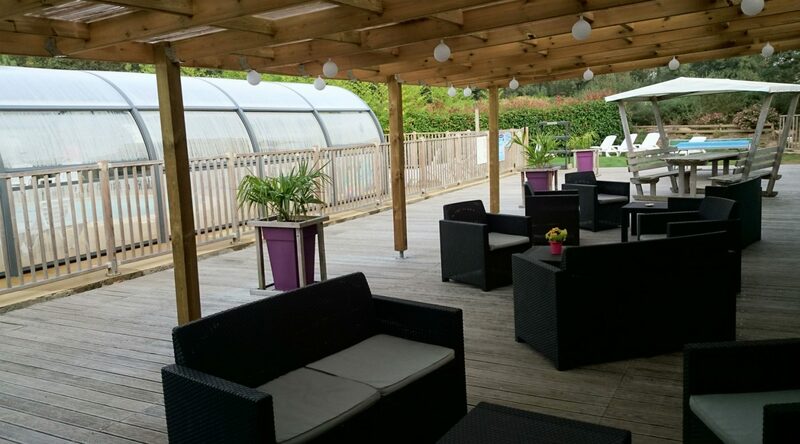 2km (1.25 miles) from the campsite, Moulin St Yves restaurant offers meals to groups of 15 people or more for seminars, functions and weddings. Discover Pont-Scroff, a City of Art and History in the Lorient region. You’ll find plenty of things to do to fill your days near the campsite, including Pont-Scorff Zoo, museums, canoeing, the Inter-Celtic Festival of Lorient, beaches of Guidel 15 minutes away, parks for children and adults, 400 km (250 miles) of hikes in the Scorff valley, salmon fishing in the Scorff river. Visit our beautiful region, full or tourist attractions and activities. From Pont-Aven to the Wild Coast, by way of Poul-Fetan village, the beaches of Guidel, and the city of Lorient (10 minutes). 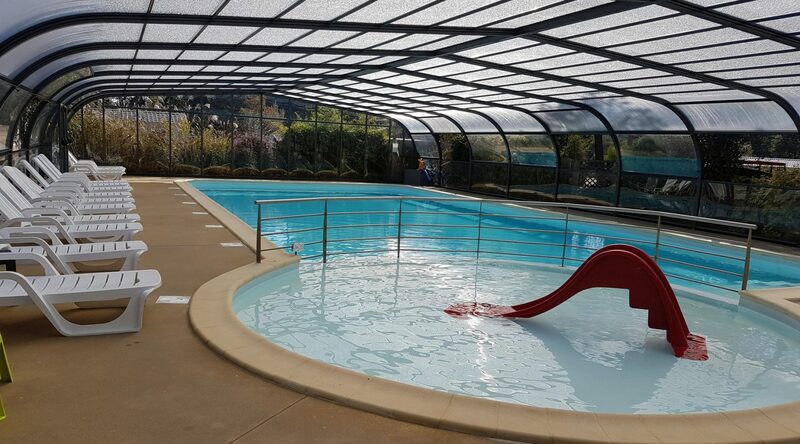 You’ll discover the Montagnes Noires with all their legends, the Scorff valley and the white-water park of Inzinzac-Lochrist, the day and night markets (in summer) around Pont-Scorff (Lanester, Port-Louis, Guidel, Hennebont). It’s raining but it doesn’t matter! There’s always something to do or somewhere to visit. 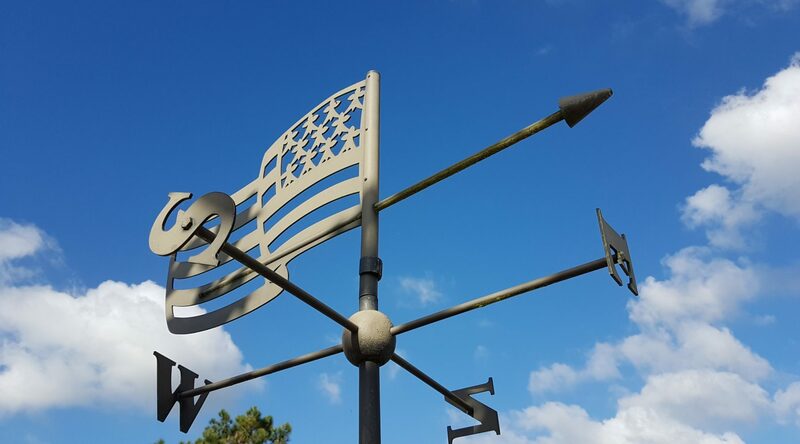 Here are 3 websites you can visit to find things to do and see: Morbihan.com, tourisme Bretagne and Lorient tourisme.